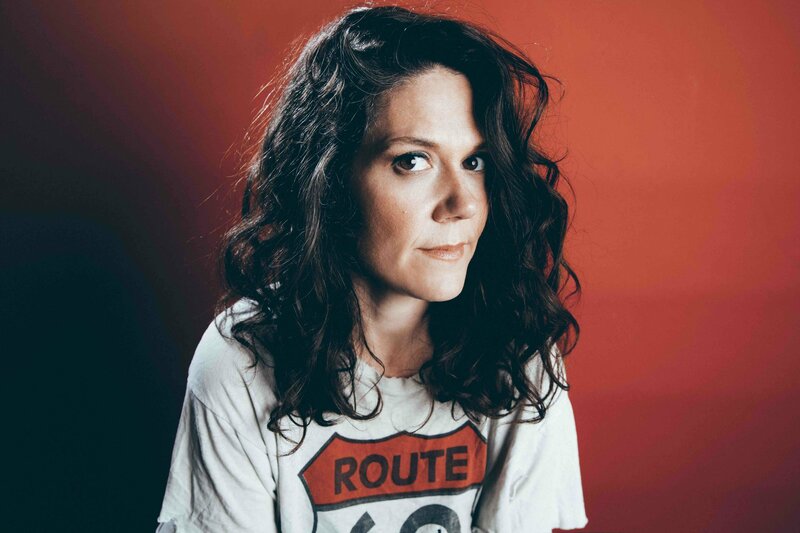 In her dressing room before the show Lilly Hiatt pondered her setlist. “I wait until I get to the venue to make a setlist. I like to make it a little different every night …. if people are coming to a couple of shows I want the set to be a little different each night”. There is an interview with Hiatt coming shortly on this site. Support came from the talented 19 year-old singer Molly Armstrong from Cambridgeshire, accompanied by guitar and keys. A confident performance with tracks including Rabbit In The Headlights. Working her way around the capital at open mic nights this was a chance for Molly to shine in front of a larger audience and she took it willingly, the audience loved her. Touring to push her latest album Trinity Lane, Hiatt played Nell’s Jazz and Blues Club in West London. 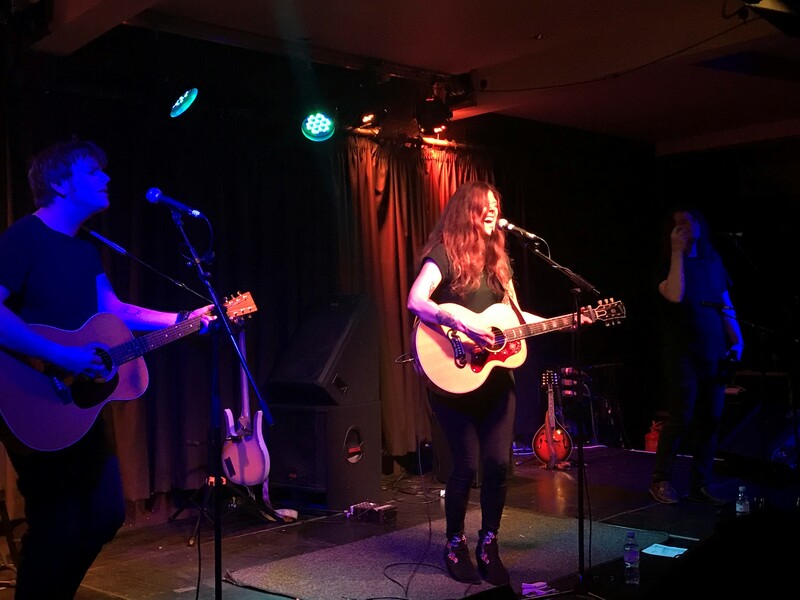 On this tour she brought two musicians from her album recording, John Condit on lead acoustic guitar and Robert Hudson on shaker, bass and mandolin. Hiatt began on stage alone and opened with Championship Fighter from her 2012 LP Let Down. As soon as she sang the first line you knew you were in for a special evening. She performs with total conviction, commitment and brutal honesty. Condit and Hudson joined for All Kinds Of People, the opening track on the new album. Highlights from the performance included Imposter “written for my mom”, Everything I Had, Different I Guess and a slowed, stripped back version of Sucker, Hiatt’s current favourite track from her new album. A common thread through Hiatt’s material is musical references which included Bruce Springsteen, Neil Young, David Bowie, Prince and Lonnie(not Holly) Johnson. Tracks from earlier albums given an outing included Young Black Rose, People Don’t Change, Somebody’s Daughter and the observational song 3 Days about a road trip from Nashville to Austin to play a gig for 200 bucks with her friends Beth Finney and Margo Price in her band. The show included two covers, Tom Petty’s Time To Move On and “the first song I performed and a song I love to play” John Prine’s Angel From Montgomery. A lighter moment came when she said dryly “I dated this religious guy, who took me out but never let me choose the restaurant. Little f*cker. This track is called Jesus Would’ve Let Me Choose The Restaurant” which brought raucous laughter from the audience. There was the normal consternation from an American artist with the attentiveness of British audiences. During a short pause Hiatt joked “Listen to that [silence] – it’s the sound of people listening”. 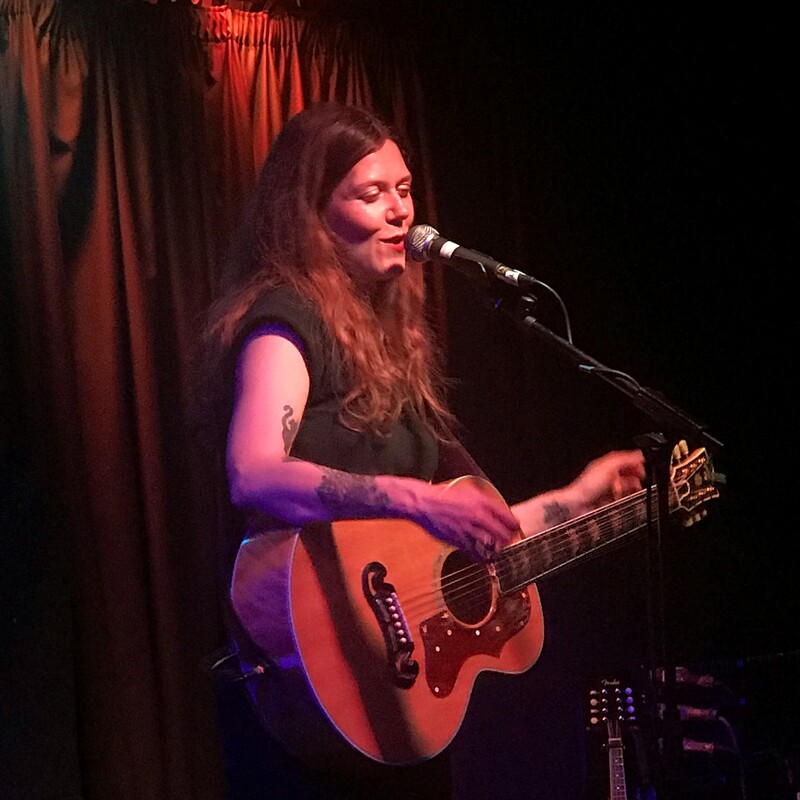 Lilly Hiatt has charisma to burn, beautifully performing her powerful material. You didn’t want to miss a moment of this.